Now that the holiday season is beginning, what will your children be wearing? As a mom of a boy it is more challenging to find fantastic boys clothes. Most children's stores have an amazing girls area with the most beautiful dresses, sweaters, and coats. The choices for girls seem endless, but what about the boys? 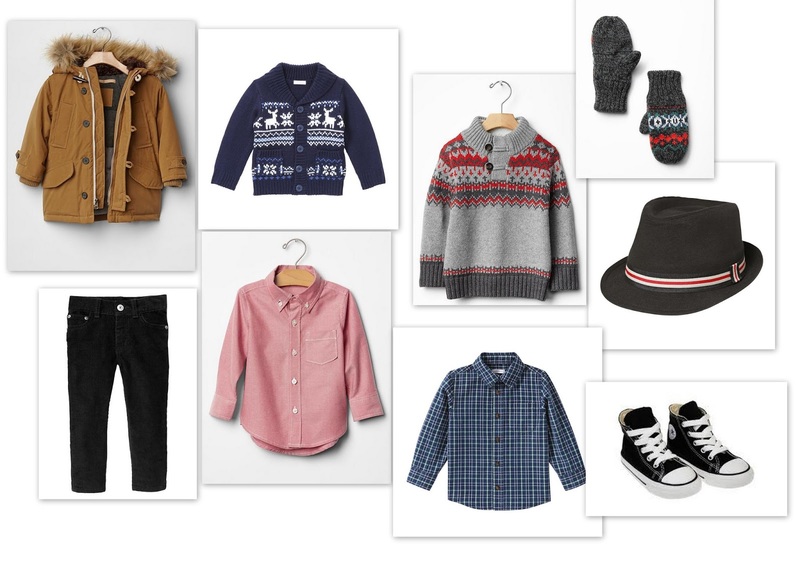 Yes, it is harder to find stylish boys clothing, so I decided explain how I love to dress my son for the holiday season, and I included some of my favourite items. My son is getting close to three years old now, and every holiday season I love to buy him something new and a bit more 'dressed up'. 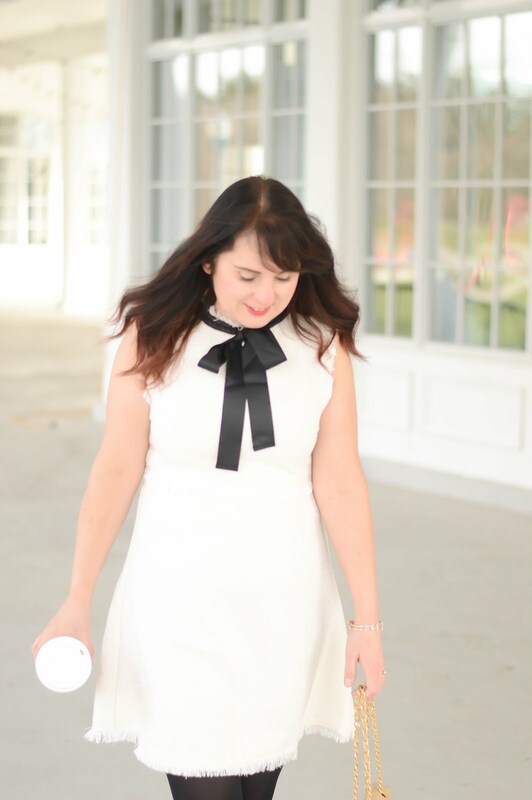 This year I decided to shop at Gap Kids, and Joe Fresh. Gap Kids always seems to have great items and yes the price point is more than some stores, but the quality I really like. Joe Fresh, has such a great clothing line for children, and the price point is so incredible that many times I buy two of the same item. This Gap Kids coat is right on trend with the fur trimmed parka in a camel colour. The black cords are always a wardrobe staple, and Gap usually includes an adjustable waistband if your little one has a smaller waist. When I dress my son I love layering a sweater on top of a plaid or bold coloured shirt, it instantly dresses up any outfit. Either of the shirts I picked would be great with the blue cardigan or fair isle print grey button sweater. I decided to add a great pair of mittens and a fedora hat, because who doesn't love to see a toddler boy in a fedora? A great pair of simple classic Converse are so fun and my son loves wearing these shoes.